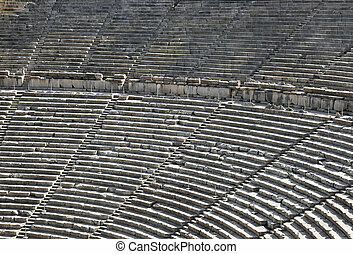 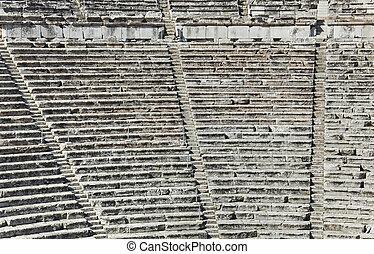 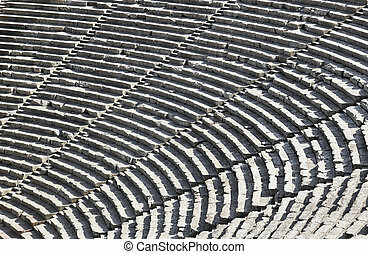 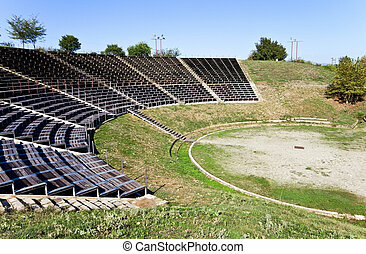 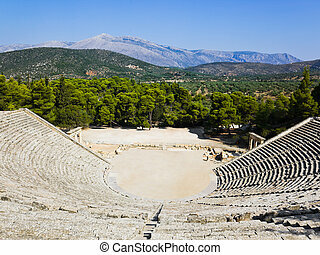 Ancient amphitheater of epidaurus at peloponisos, greece. 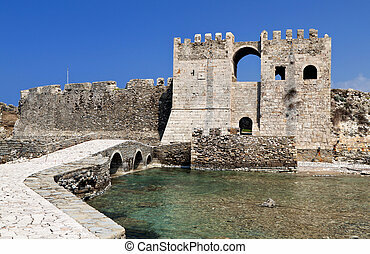 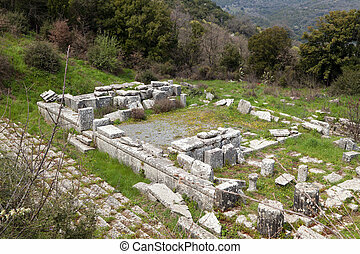 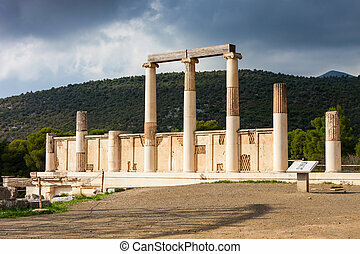 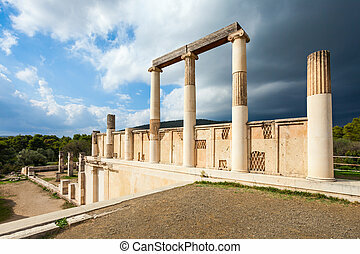 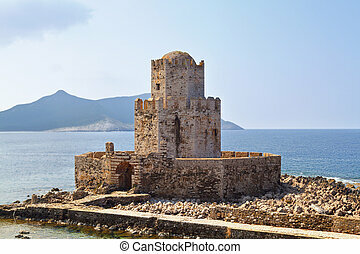 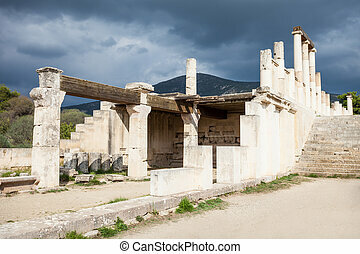 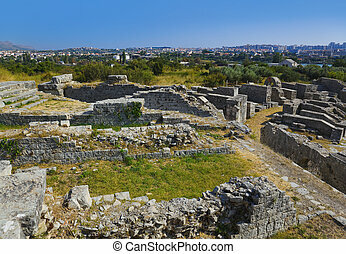 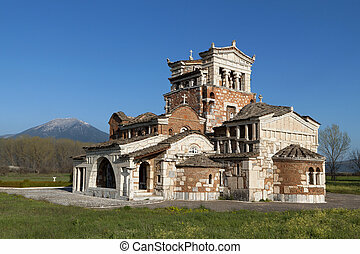 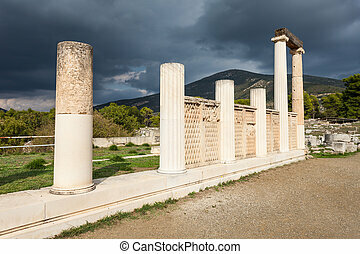 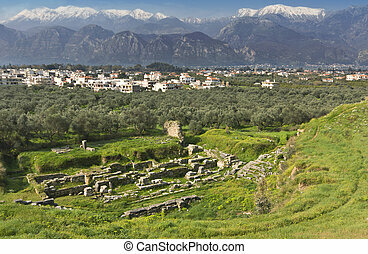 Abaton of Epidaurus at the sanctuary in Greece. 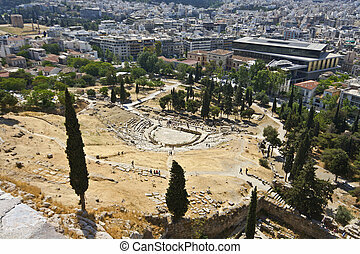 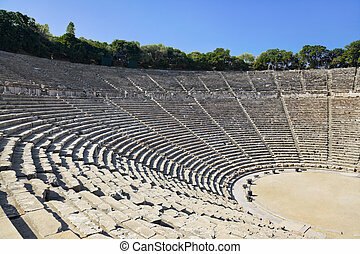 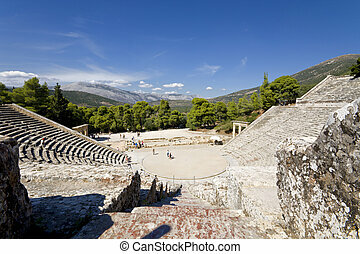 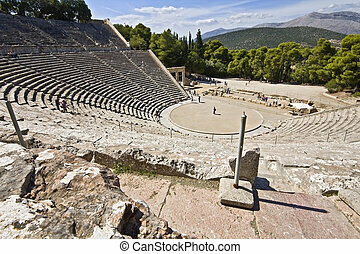 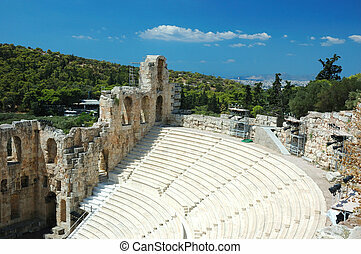 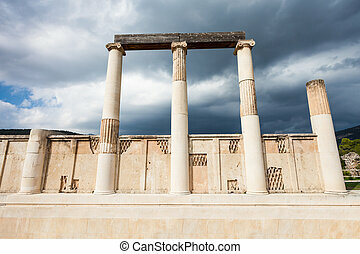 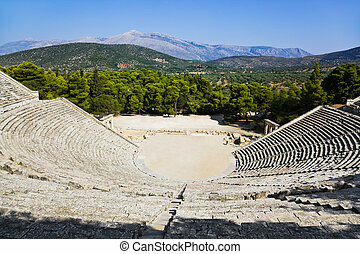 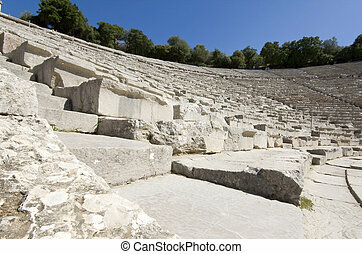 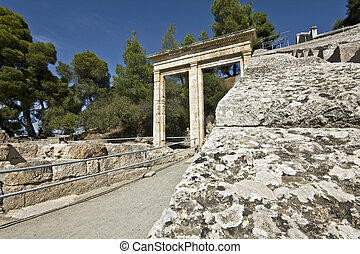 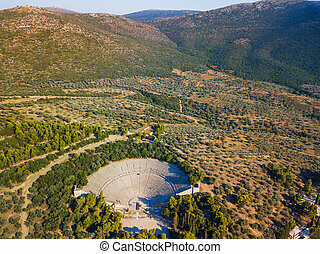 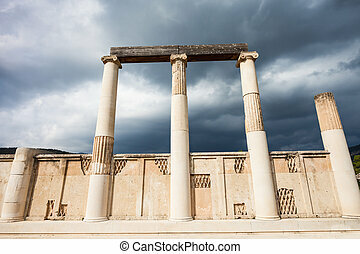 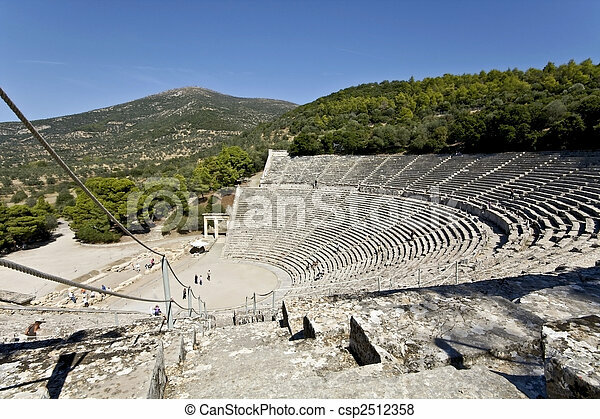 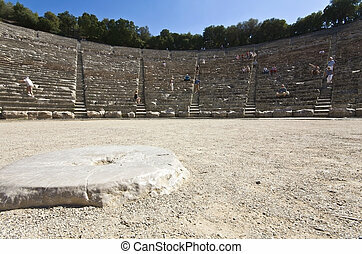 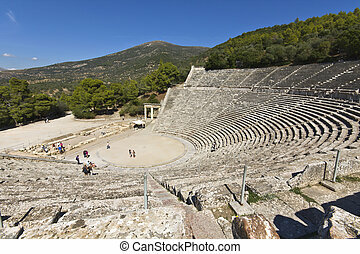 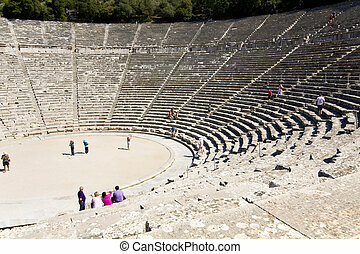 Epidaurus is a ancient city dedicated to the ancient Greek God of medicine Asclepius.